Smart watches might have already been an integrate part of many people’s life, but some of you might have been dazzled by too many manufactories or too many kinds of smart watch. In view of that, you might need advice or recommendations. And I would love to recommend you some excellent choice to have a try one. 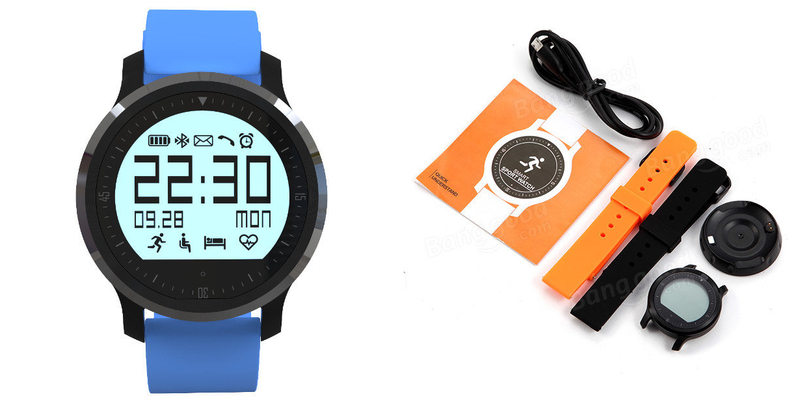 And today, here are two kinds of smart watch you could get at unbeatable price, as long as you use the coupon code down beneath. Now let’s take a look at these two wonderful bargains. 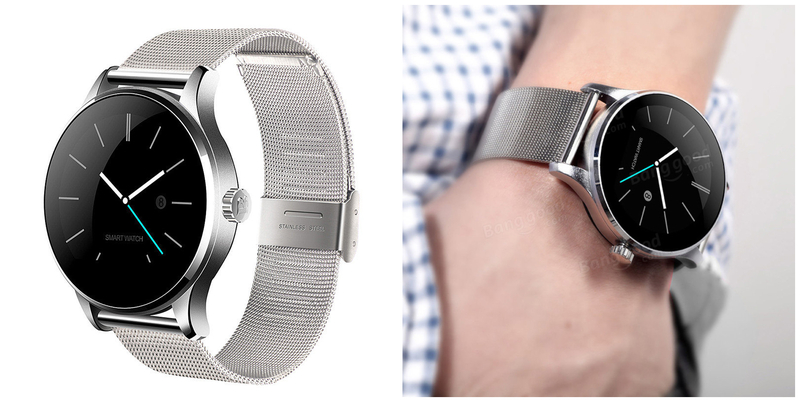 With the metal design of the watchbands and the dial case, this K88H smart watch is doing well as it has multiple functions, for example, pedometer, sedentary remind, stopwatch, sleep monitor, heart rate monitor, and so on. It might have everything you need as a smart watch could do. And if you are interested in this one you could click the link down below for more information of this watch. This one would look more sporty and younger than the last one, but it’s a little bit cheaper than the K88H smart watch. The F68 smart watch feature with silicone watchbands and round digital dial, which are kind of suitable for not only men but also women. And it could be your best sport smart watch out of its sports tracking and real-time heart rate testing.